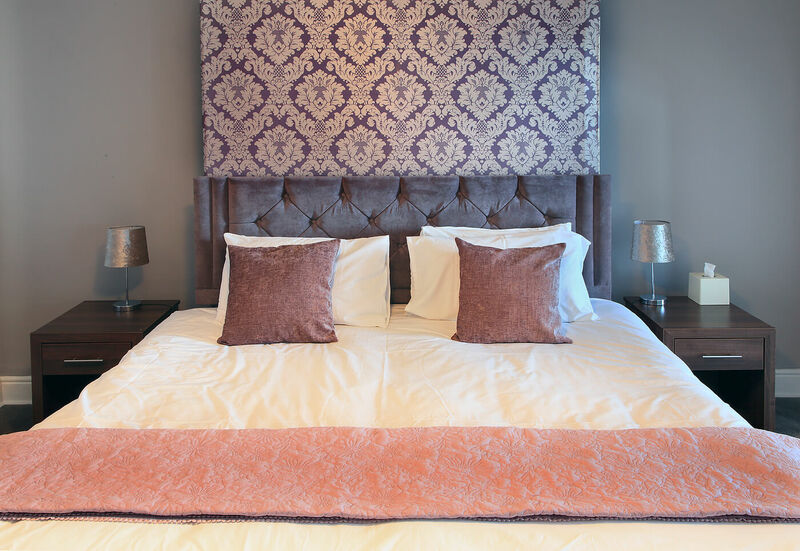 We offer a variety of 33 stylish en suite bedrooms. Accommodation ideal for single guests. 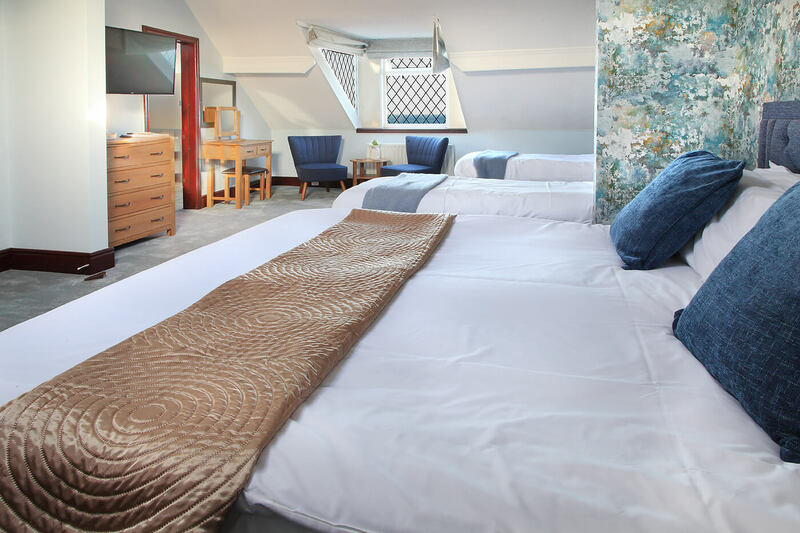 A spacious room with a double or two single beds, fully equiped to help you enjoy your stay. 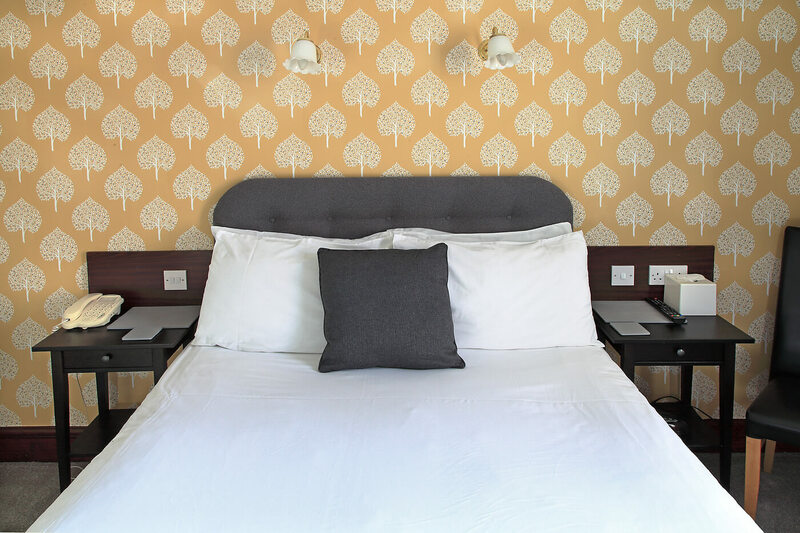 Seaview rooms and ground floor rooms are available subject to availability. 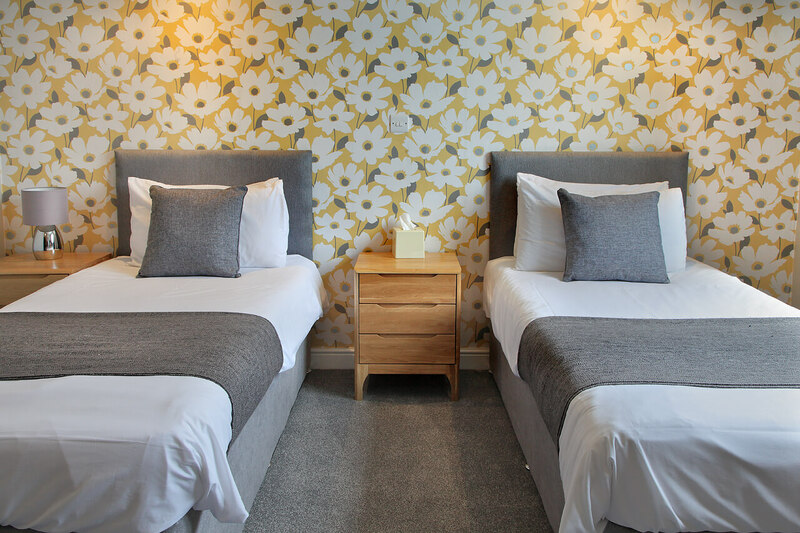 Either 3 Single beds or a Double and a Single ideal for firends or families to share. Offering spacious accommodation with a variety of seaviews. Our suites allow you to relax and enjoy your stay.